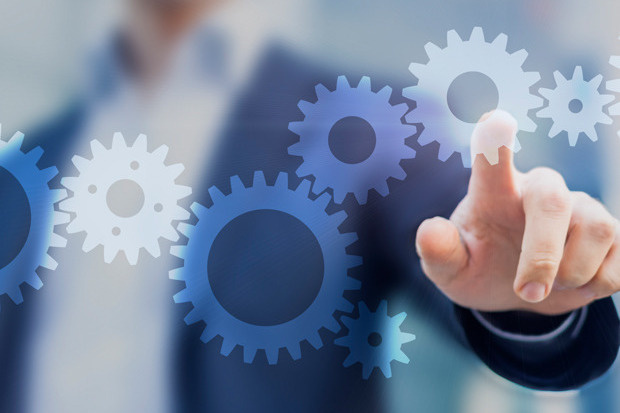 We are experts in Real-time, Automated Management Systems. Our experienced and knowledgeable Program Managers, Project Managers and Quality Managers bring the latest State-of-Art Tools, Processes and Best Practice procedures in the industry today. Our PMO services include Independent Verification and Validation (IV&V) and Quality Assurance (QA) Management services. Our staff are highly skilled, trained and certified network and systems engineers supporting Information Technology infrastructures large or small, Government or Commercial. We provide Cloud, Cyber, Network Engineering, Systems Administration, Help Desk and Data Management services at the Federal and State CIO Levels. 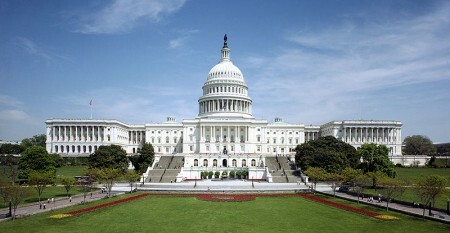 In addition, we provide these services to the Public and Private sectors. We Provide Training in the Emerging Technologies such as Unmanned Aerial Systems (sUAS) Drones, Fiber Optics Technology and Solar Systems Installation. We also offer Business and Desktop Application training in the Microsoft Office Suite of applications such as Office 365 Cloud, Azure, SQL Server and MS Office (Access, Excel, PowerPoint, Project, Publisher and Word). Go from no (sUAS) Drone knowledge to having the skills to become a Certified FAA Remote Pilot within a week. Learn to fly for your organization, business or new career in (sUAS) Drones. This course is designed for Commercial Drone Use. The course takes students from learning to fly drones all the way through to preparing for FAA Remote Pilot certification. Students learn to fly safely and legally, understand new jobs and business models, prepare to pass the remote pilot knowledge test for FAA certification, and get the most out of their drones. The course fee includes a quadcopter with a camera and a computer flight simulator. 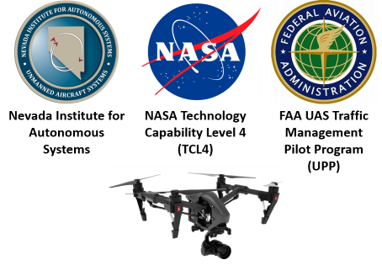 Topics covered include flying multirotor & fixed-wing drones, indoor flight training, diverse flight systems, maintenance, safety, insurance, industry applications, emerging technologies, and the latest FAA policies. This course is designed for Public Safety and Emergency Management Professionals. 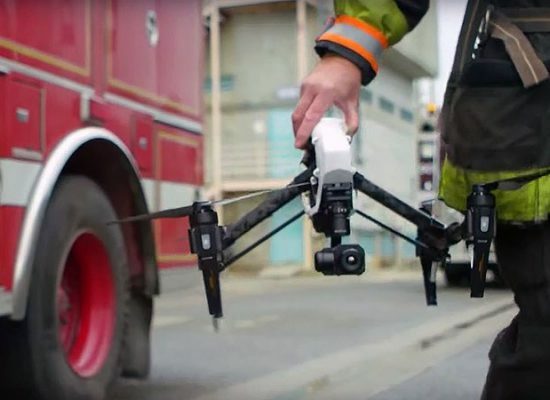 The course topics include public safety uses for sUAS, videos & photos, post-processing, situation analysis for first responders, accident photos & assessment, large group monitoring & accident control, following a suspected criminal, hazardous materials incidents, terrorist threat assessment, search and rescue, active fire situations, damage assessment, hostage situations, surveillance, and the creation of training videos. 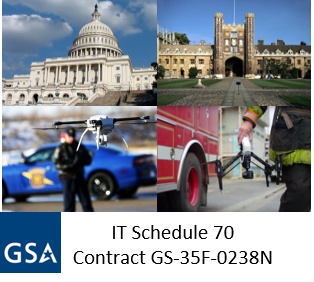 We cover ways public safety entities can fly in addition to part 107 (such as getting a special Certificate of Authorization – COA). To legally operate a drone for any business purpose, FAA regulations now require remote pilot certification. The Remote Pilot Knowledge Test Prep course prepares pilots interested in pursuing commercial opportunities to successfully pass the comprehensive knowledge test required for FAA certification.